The Gratitude Challenge signup is closed. But don't despair. We will be doing other challenges again in the future! 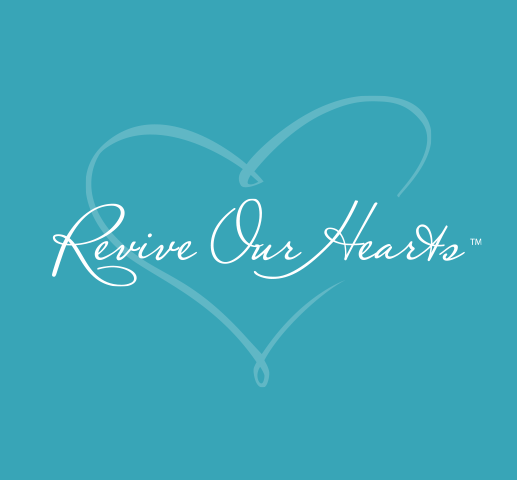 In the meantime feel free to join one of our email lists and then you can stay up-to-date on all the latest happenings with Revive Our Hearts.